2014 has been a great year. There were a lot of set backs (injuries, physical therapy etc etc etc) but I also accomplished a lot. 1. I'm going to increase my running intervals up to a 10min run: 1 min walk interval or 1 mile run: 1 min walk (whichever has the running interval that is longer) by the end of the year. 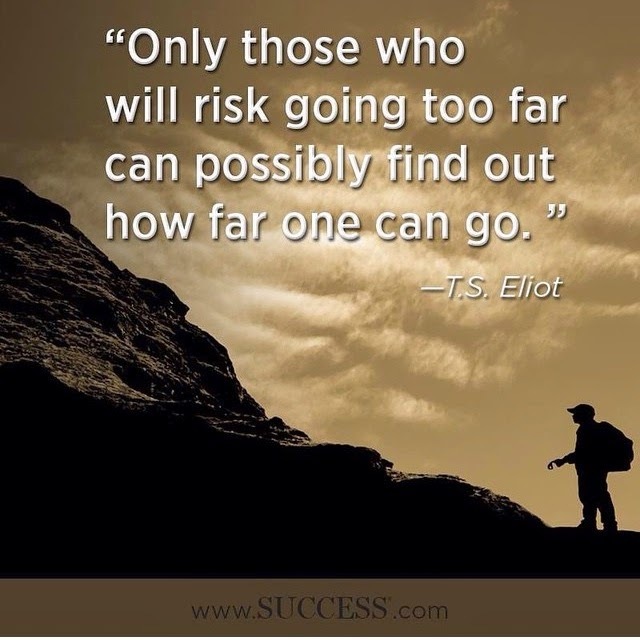 How far are you going to go in 2015? Great 2015 goals. I am scared to write goals down because then I have to commit! Write them :) You don't have to make them public but at least if you make the list for yourself you will hold yourself accountable (or maybe tell one friend to help you stay on track). Have a great New Year! Happy New Year! 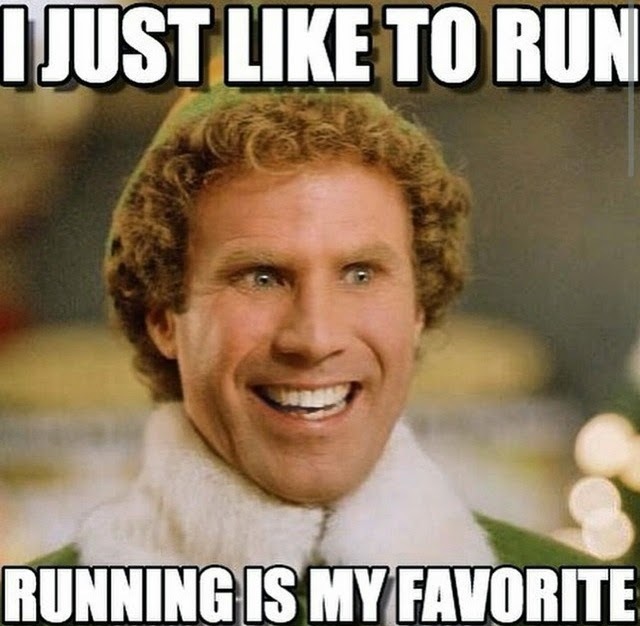 You've had a fantastic year in running!! Congrats on your 1/2 marathon successes!!!!!! I totally look forward to following your training in your first full. :D My husband and I would love to do the Chicago Marathon this year. Is it a lottery to get in? Thank you! and Happy New Year to you too :) The Chicago Marathon is a lottery or you can sign up through a charity (they have a few where the fundraising commitment amount isn't too high). I got in for 2014 but deferred until 2015 because of my injury. I hope you guys are able to do it!